Personalised sports bottles are a great way to extend your advertising reach. 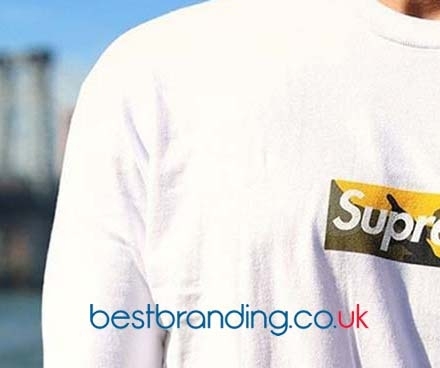 With the rising popularity of sports today, your customers will take your logo or advert with them to the gym, yoga class, crossfit, or out for a run. They’re not limited to fitness activities or events;they’ll be useful in congresses, fairs, transit, and even the great outdoors. Because of its durability and reusability, your customers will use them again and again extending the period of publicity and exposure. We offer a wide variety of customisable sports bottles with materials ranging from stainless steel, glass, insulated, and plastic. We even offer infuser bottles, that infuse your favourite flavour to zest up your workout. Worried about your essentials while you work out? We’ve the perfect solution, a hide-away bottles that stores your cash and keys and makes it easy for you to keep them all in one place. There are a variety of ways to customise your sports bottles. Depending on the material chosen, you can either personalise your item through laser of serigraphy. 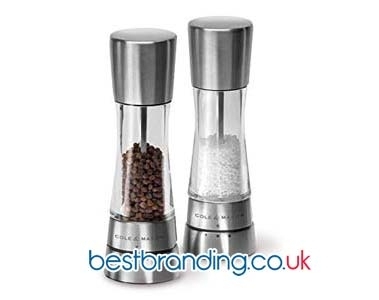 Stainless steel or aluminium bottles can be personalised by laser and the design will have a much more lasting effect. Plastic bottles have the advantage of being able to be personalised with more colours through serigraphy. 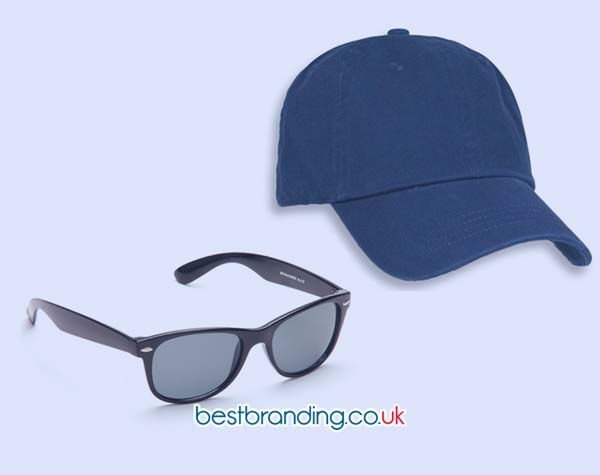 Don’t hesitate to use this popular item to advertise your brand. Should you need help in customising your sports bottles, our sales agents will happily assist you.